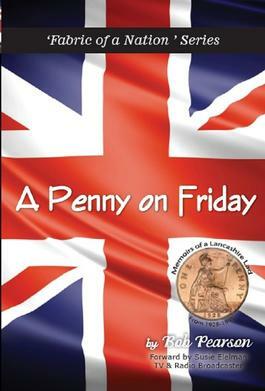 You are about to embark on a wonderful adventure as you travel through the pages of Penny on a Friday wit Bob. He gives you a humorous insight into a mischievous childhood growing up in Lancaster in the 1920s-30s and 40s. Be the first person to tell us what you think about A Penny on a Friday and you'll save $5 on your next purchase!